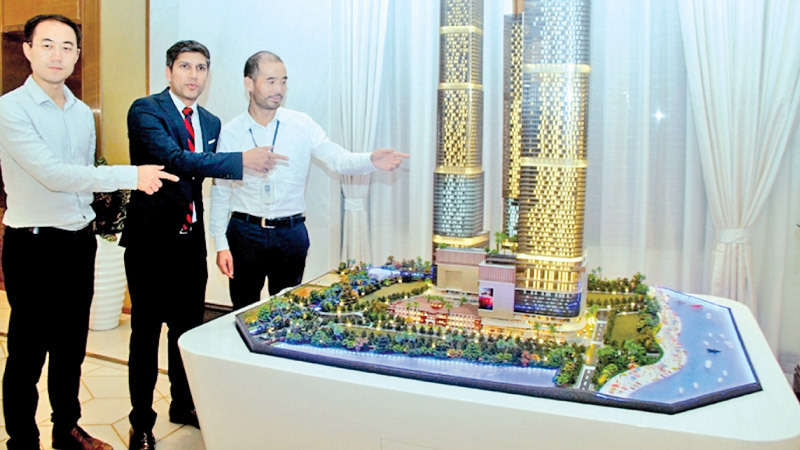 ZTDH Investments Co, LTD (HK) based in China, the main developer of South Asia’s tallest tower, The One will be investing over US$ 1.3 billion in Sri Lanka. General Manager, ZTDH Investments Co, Sam Hu, in an interview with ‘Daily News Business’ said that they have already invested over $ 400 million for The One project where the first stage would be ready by 2021 end. He said that currently their investment for this project along with the KRRISH group of India is over US$ 400 million and this amount would increase. The One will also house The Ritz-Carlton and The Ritz-Carlton Residences, adding more value for the property. In addition to The One project we have also embarked on a similar mixed development project in Maradana where the former Central Theater was situated. Branded as Sky One, this project will rise up to 37 floors and it would start construction work this year. When the project initiates the current EXCEL World would be closed for almost 18 months and the total investment for this would be around $150 million.